We're back again with more disco madness! 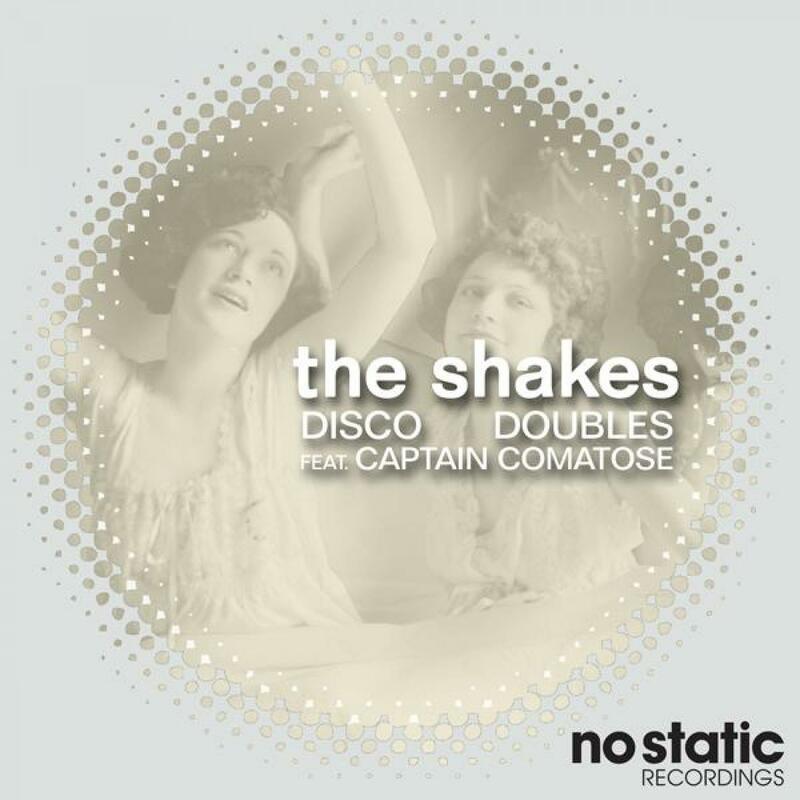 This time bringing the collective of the Disco Doubles along with us and their fresh release 'The Shakes' featuring Captain Comotose with some slick vocals and not to mention the talent on the remixes, you know this is going to be a release to get you dancing. To kick the release of we have the club mix, you are greeted by the reminiscent memories of the arppegiated synth lines of disco halls of old, with haunting backing vocals being graciously overthrown by the funky tones of Captain Coma's vocal riffs, this euphoric progresser is a great way to kick of this delectably cool release. First rounds on the remixes we have Hard Ton, this Italian duo and the self proclaimed biggest disco queens of the 21st Century, have delivered some beautifully understated old school flavour with the deep house edge. Professors of the analogue style and masters of the dance floor flow, this remix has that reborn classic hit feel that will keep it in your head long after the track has faded from the speakers. Rounding up the remix duty is the head honcho of Bear Funk - Mr Steve Kotey. Dubbed 'Kotey's DisKotey Handlebar Rub' this remix has more of the throw-down stomp of those darker dance floors, powerful melodic rhythms pulsate from the mix with punchy vocals encompassing your persona and coherse your body onto the dancefloor.